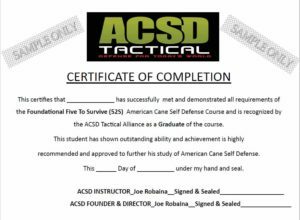 We teach tactical cane self-defense using cutting edge, real world scenarios that train you to respond to a threat when your survival depends on it. Everyone wants to know what’s going to be the next business trend in 5-10 years. We can tell you what’s NOT going to change: The world will be still be violent, dangerous, and chaotic and training saves lives. 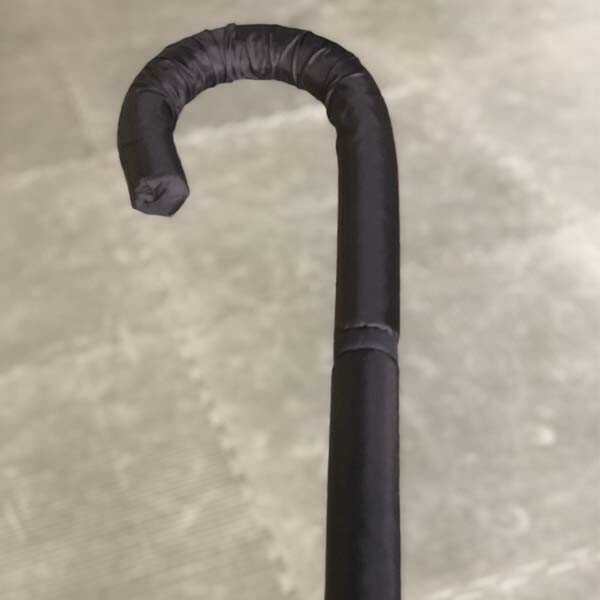 The the Cane is a medical device that can save your life. It’s thinking outside the box. It’s innocuous, legal, stylish, you can take it anywhere and gives you the lighting fast access to bone crushing defense. AND it’s legal to carry anywhere without a license and you cannot be questioned as to why you’re even carrying it. Learn to teach the Foundation 52S Course & transition students into the C.O.B.R.A. 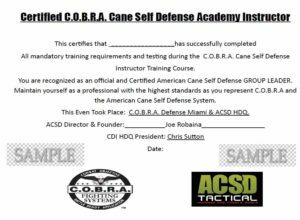 Cane Self Defense 10 Week Academy. 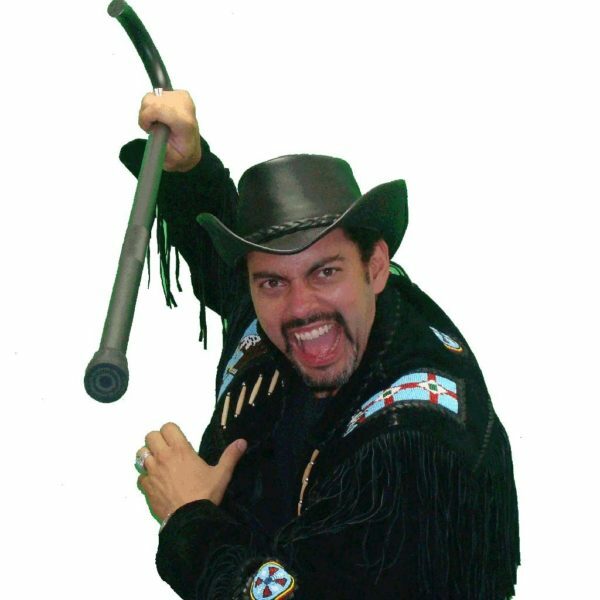 15 Cane Defense drills designed to make you effective under duress. 10 second cane vs knife survival, Cane Fight, Powershot, shoot and many more. 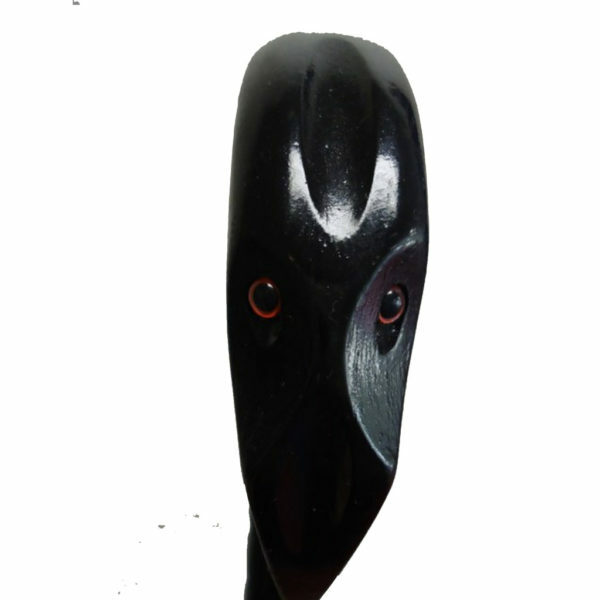 The unforgettable Cane Matrix Experience that will empower you for all your days. 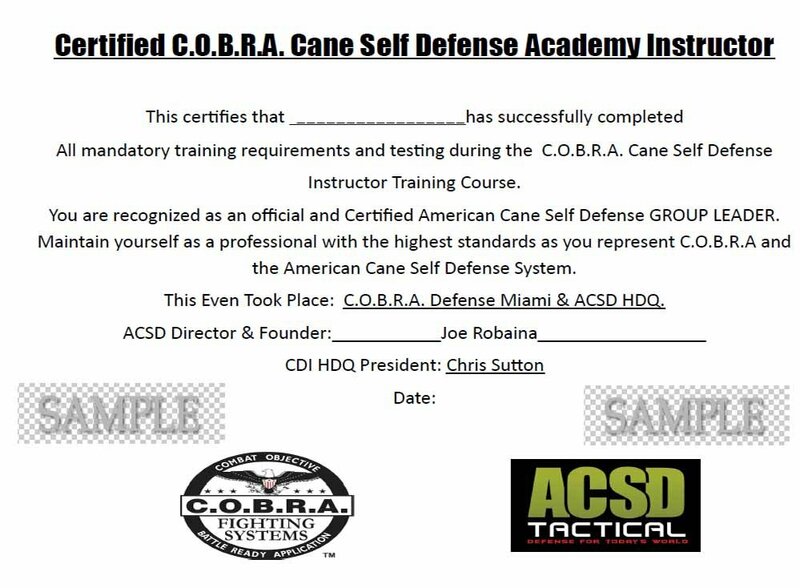 12 months of online Cane Self Defense University access to all courses so you can refernce the material anytime 24/7. 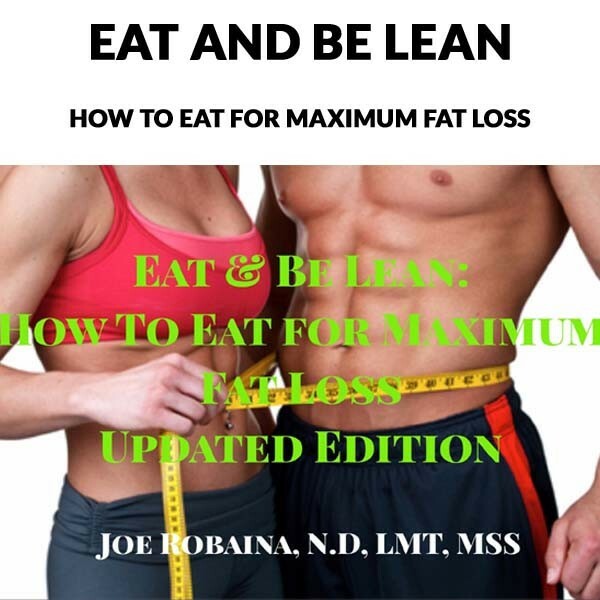 This is an all inclusive bundle that includes small group training with Joe Robaina for just $1997. This is the last Cane Instructor Course for 2018. and if you really want to perfect your skills, learn more reality scenarios, be certified to teach others and hang with me and other cane aficionados just like you then click here to register online or CALL: 800-289-8188 or click the “Add to Cart” button. 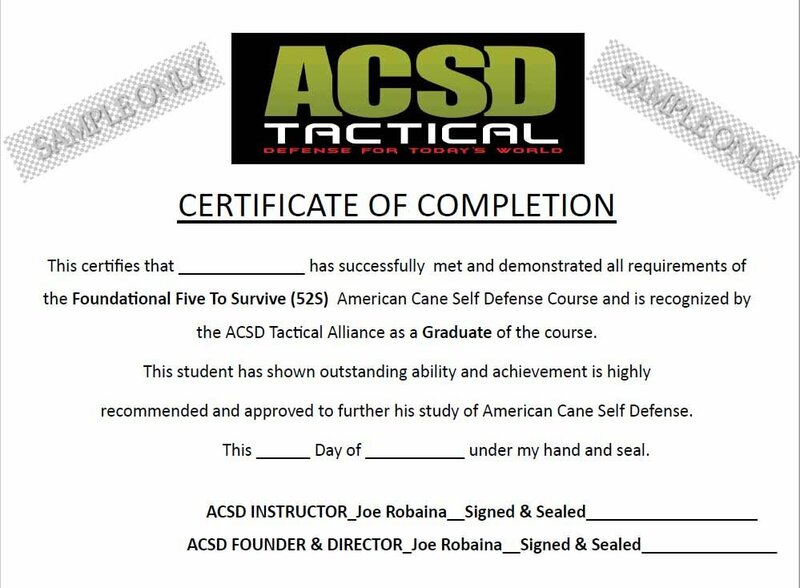 Be the American Cane Self Defense pioneer in your hometown and empower others.